If there’s any marker that the cannabis industry isn’t slowing down, it’s just how many people are now working in it. 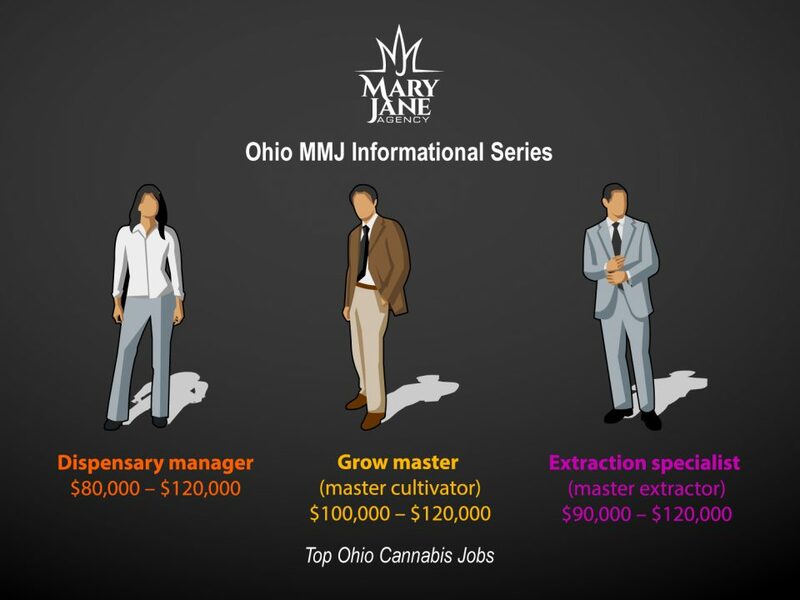 In 2018 there were somewhere between 125,000 and 160,000 working in the legal cannabis industry, according to an infographic released by Cali Extractions using data from Statista and Marijuana Business Daily. That’s no small jump up from just last year where there were only 90,000–110,000 cannabis industry workers. That means there are more people working in state-legalized cannabis industries than there are pilots or librarians in America. And next year cannabis jobs look like they’ll overtake the number of kindergarten teachers and bus drivers. “Since 2016, revenue from cannabis has almost doubled—not many industries can show that kind of growth, even in the salad days,” reads the a statement released with the infographic. With this kind of growth you’ll be getting your chance to enter the industry sooner rather than later—that is, if you haven’t already.